After showing that they could teach new color-taste associations to their participants, researchers then tested whether people could distinguish between three different bitter tastes—caffeine, quinine, and Tetralone, a hop extract found in beers. Hayes and Higgins repeated the experiment with a new group of study subjects and assigned unique colors to each bitter chemical, such as yellow for caffeine and green for quinine. 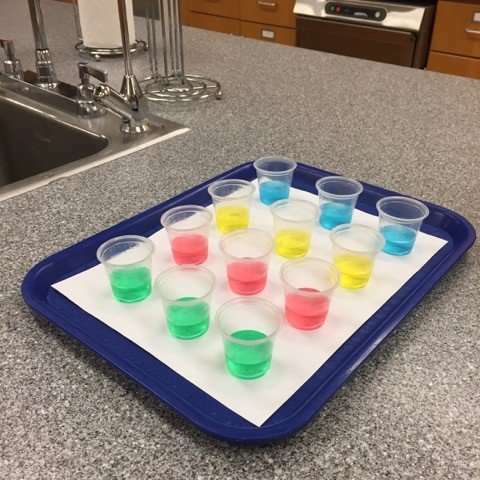 However, after four lab visits, participants could not match the colors to their corresponding bitter compounds any better than expected by chance.